The Newest Image Arrives For Rob Zombie's 31 - See Within! With director Rob Zombie's upcoming film 31 wrapping up production not long ago, the speculation as to what all we might be seeing continues to move along nicely for his new Halloween based Horror. Zombie has been releasing information and imagery from the upcoming film. 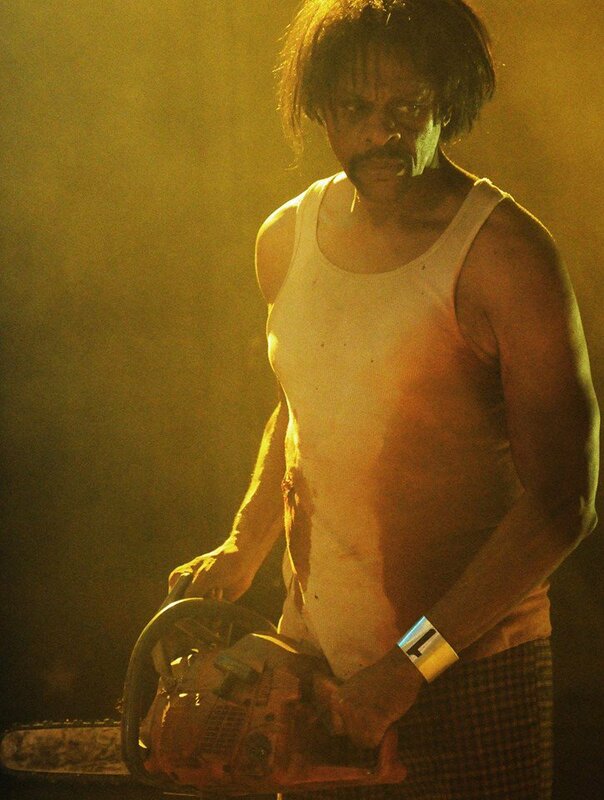 "Panda aka Lawrence Hilton-Jacobs is ready to get busy in this shot from my next film 31."